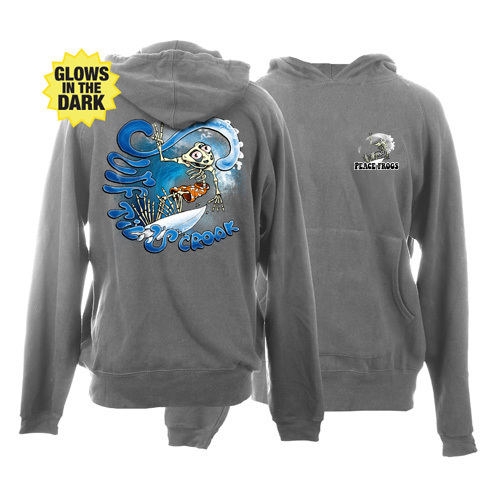 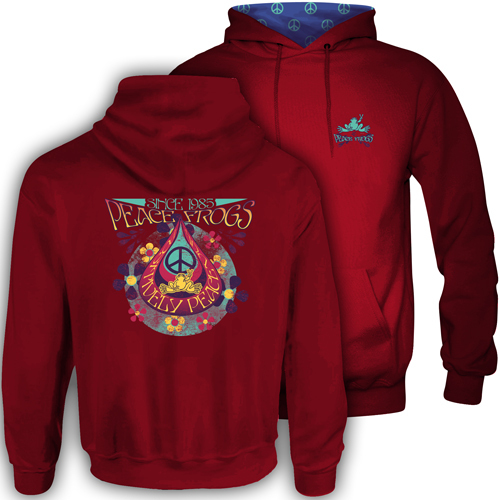 Peace Frogs sweatshirts are made of 80% cotton for softness and breathability and 20% polyester to add durability to the neck, waist, and arm openings. 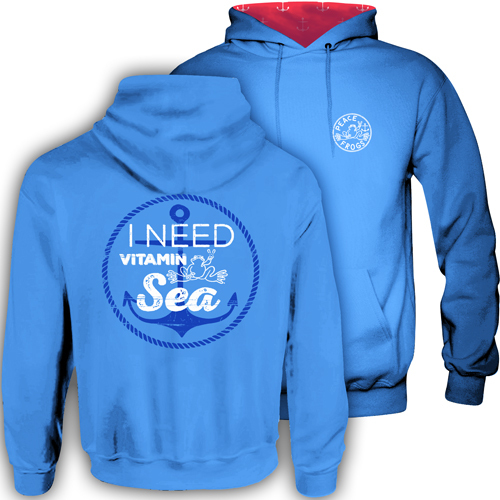 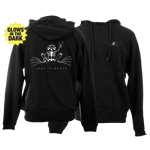 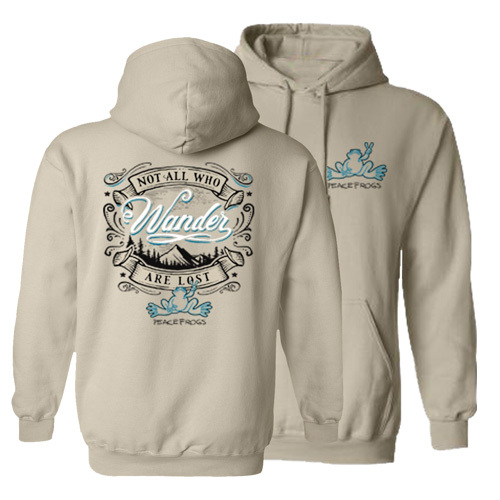 The result is a durable yet comfortable sweat. 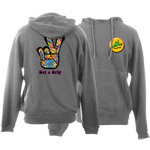 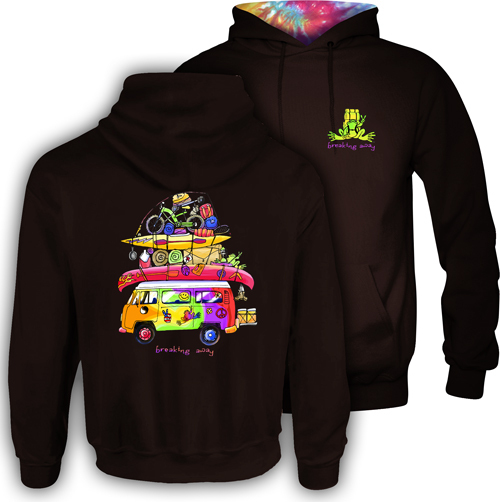 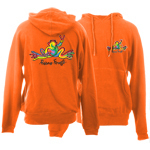 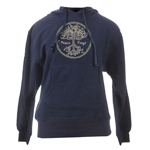 Be Positively Peaceful with Peace Frogs Sweatshirts!